Tuesday Night Comics Podcast Episode 69 – Iceman Comes Out and The Joker is a Juggalo! 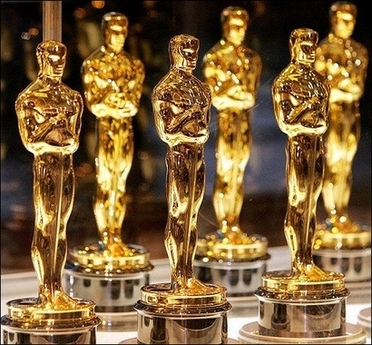 Need help filling out your Oscars pool ballot? Tuesday Night Movies has you covered! Supporting Actress: Lupita Nyong’o from 12 Years a Slave pulls a win over Jennifer Lawrence. 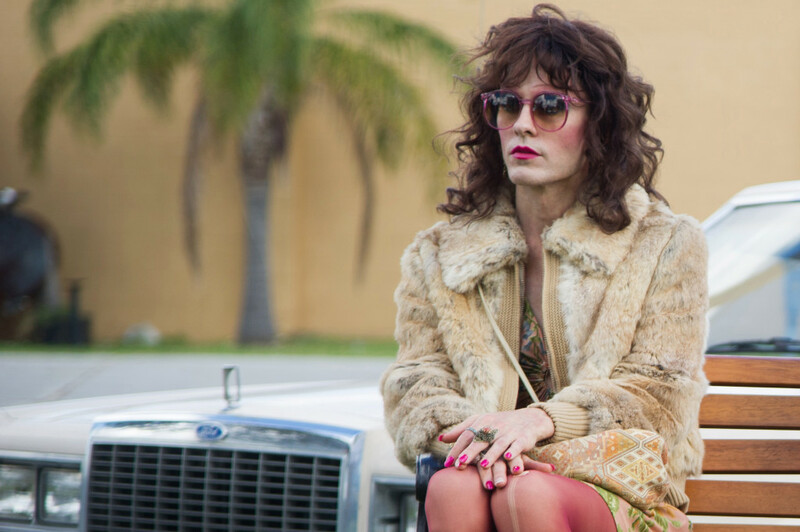 Supporting Actor: I feel like Jared Leto has a lock on this one. Actor: See what I wrote about Leto for Supporting Actor, but replace his name with Matthew McConoughey. 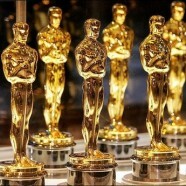 Actress: Oscars 101: Never bet against Meryl Streep. Except this year. Bet against Meryl Streep. August: Osage County has been panned, and everyone seems to adore Cate Blanchett in Blue Jasmine. Cate Blanchett with the win as the David to Streep’s Goliath. Adapted Screenplay: 12 Years A Slave, though I’d personally like to see Philomena take it. Original Screenplay: Her. This seems to be as much a lock as the male acting categories. Director: Cross out all choices except for Cuaron and McQueen. Now flip a coin. Or go with Cuaron. I’m going with Cuaron. 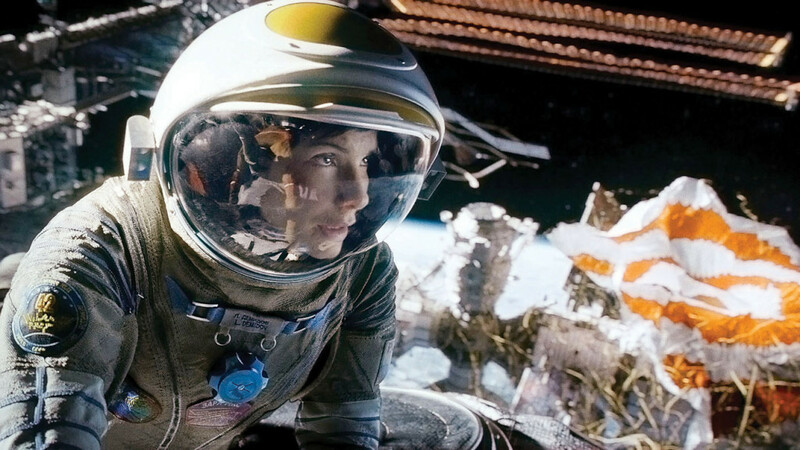 Best Picture: Again, I think it’s Gravity vs 12 Years a Slave. 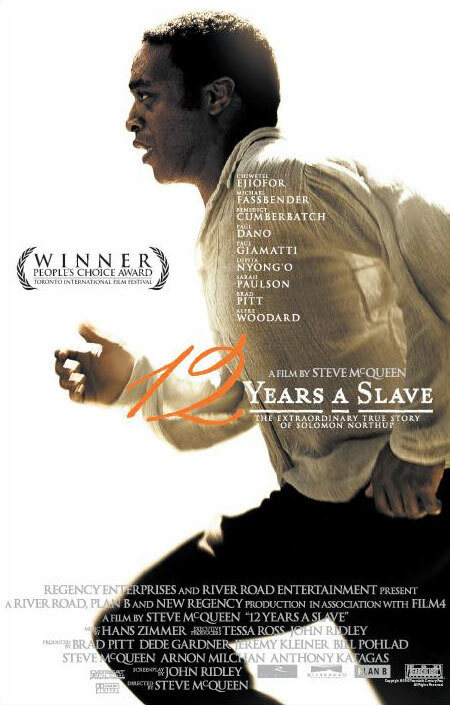 While I think Cuaron will beat out McQueen in the directing category, I think 12 Years a Slave will take home Best Picture. As long as American Hustle doesn’t win, I’m happy. Editing: This is another one that I think will come down to either 12 Years a Slave or Gravity. Like Director, I think this one will fall to Gravity’s side. Song: I LOVE Pharrell’s Happy, but Let it Go from Frozen is a juggernaught that can’t be stopped. Let it Go – Frozen. 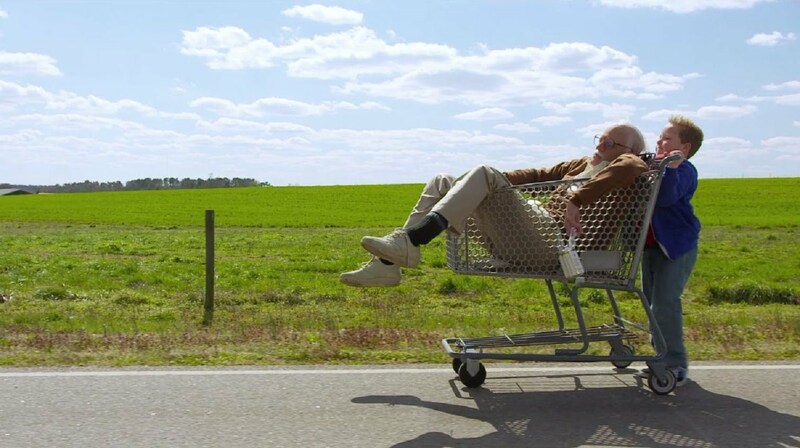 Foreign Language Film: The Great Beauty – Italy. Animated Feature: Frozen with a lock. Animated Short: Get a Horse! 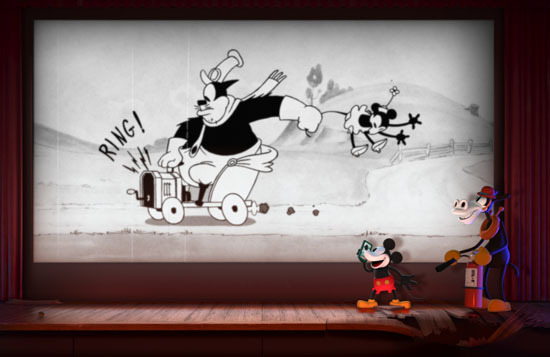 – More like get a broom; Disney sweeps animation this year.